Professor in service innovation. Leader of the research group Innovation in Service and Experience. Lars Fuglsang’s main research interest is how institutional and organizational frameworks are created to deal with the impact of innovation, technology and other forms of change on business and society. His current research is focusing on a practice-based understanding of the innovation process. 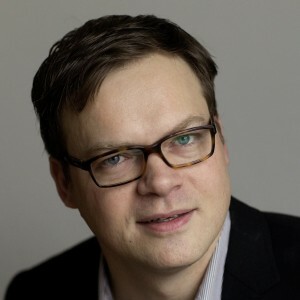 Lars Fuglsang has participated in many projects about service innovation, experience economy, cooperation between public and private companies, public innovation, the boundary between employees and users, and trust. Read more about Lars Fuglsang’s research and his publications at his RUC-page. Professor in Business Administration and Innovation. Research fields: Innovation, Service Firms and the Service Sector, Organisation and Technology, Experience Economy and Tourism. Read more about Jon Sundbo’s research and his publications at his RUC-page. Associate Professor with research expertise in areas covering Tourism and Experiences as well as Services more broadly. These areas deal in particular with Innovation and include topics such as the role of Innovation Networks, User-based Innovation, Service Encounter-based Innovation, and Entrepreneurship. Read more about Flemming Sørensen’s research and his publications at his RUC-page. PhD, Assistant Professor at CBIT since 2010. Research in Management of Innovation in private and public services and service organizations and the experience ecconomy (ICE). Lectures at Business Administration, Business Studies and Master in Management of Experience. Read more about Jørn Kjølseth Møller’s research and his publications at his RUC-page. PhD fellow at Department of Communication, Business and Information Technologies (Roskilde University) and DREAM. In her PhD, Anne explores the collaboration between museums and design companies in the development of digital communication technologies for museums. She holds a MA in Modern Culture (Copenhagen University) and Digital Design and Communication (IT University of Copenhagen). Read more about Anne at her RUC-page. Senior associate professor at Department of Communication, Business and Information Technologies, Roskilde University, Denmark. Ada Scupola is a member of the board of the Strategic Research Area Innovation in Service and Experience. She is the editor-in-chief of The International Journal of E-Services and Mobile Applications. Her main research interests include: Innovation theory with focus on open innovation, user driven innovation and ICT-based innovation in specific sectors such as facility services, libraries and consulting services, and many more. Read more about Giulia Nardelli’s research and her publications at her RUC page. PhD fellow at Rhythmic Music Conservatory and the Department of Communication, Business and Information Technologies at Roskilde University. His field of study is the mediation of musician persona in the digital media ecology. 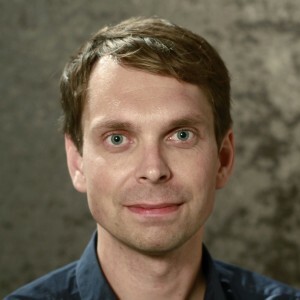 Rasmus holds a master’s degree in Musicology from the University of Copenhagen, and has most recently worked as a Teaching Assistant Professor in Music Management at the Rhythmic Music Conservatory in Copenhagen. 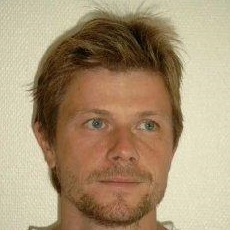 Read more about Rasmus Rex Pedersen’s research and his publications at his RUC page. PhD fellow within the research fields: Innovation, Experience Economy and Food studies. Affiliated with GRO (Grønne Regionale mad-Oplevelser), a large research-based food project based in Region Zealand, Denmark. Read more about Safania Normann Eriksen’s research and her publications at her RUC-page. Small and medium-sized food businesses increasingly strive to organize in communities and develop their marketing strategies and activities in geographically bound networks. In his PhD, Morten Boesen deals with the social life around the communities of marketing of local food production in these strategic networks of food businesses. Read more about Morten Boesen at his RUC-page. Associate Professor at the Rhythmic Music Conservatory in Copenhagen, and ph.d. fellow at Roskilde University, engaged in research on a project entitled “Narratives of Change – new agendas for jazz improvisation and artistic practice at two music conservatoires in Northern Europe”. Read more about Jens Skou Olsen at his RUC-page. PhD, Associate Professor. Since I joined the faculty at Roskilde, I have complemented my long-term experience in the humanities with core elements of sociology and media studies to study key developments in contemporary concert and festival culture. My two main research contributions in the past five years are my theorizations of 1) the shift from music scenes within neighborhood ecologies to a consumer concert culture involving a new business of venue management and concert promotion and 2) the evolution of what I call festival events and their media worlds. I am one of the group members with expertise in culture and media. Read more about Fabian Holt at his RUC-page. Associate professor in entrepreneurship and accounting. His main research interest is entrepreneurship as business administration from a history of thought approach, and involving alertness and judgment. He works also with financial accounting and the intersection between entrepreneurship, organizational forms, transaction costs and financial accounting. He has been a business consultant and adviser to venture capital companies. Read more about Jørgen Ravn Elkjær at his RUC-page. Associate Professor at Department of Communication, Business and Information Technologies (CBIT) Roskilde University, Denmark. Lapenta holds a Ph.D. in Sociology from the University of London Goldsmiths College and London School of Economics. The Ph.D was awarded a grant by the Economic and Social Research Council UK. He is also Associate Editor of the Journal of Visual Studies (Taylor and Francis). 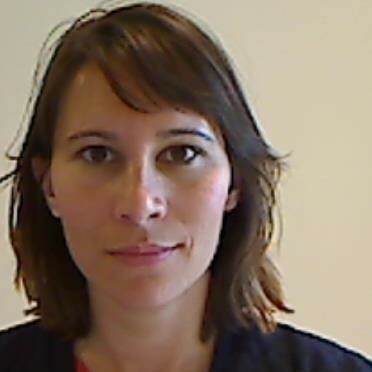 Lapenta’s recent work includes the articles ”Geomedia Based Methods and Visual Research: Exploring the Theoretical Tenets of the Localization and Visualization of Mediated Social Relations with Direct Visualization Techniques” (2012) and the Infosphere, the Geosphere and the Mirror. Lapenta also recently edited the special issue of Visual Studies, ‘Locative media and the digital visualisation of space, place and information’. 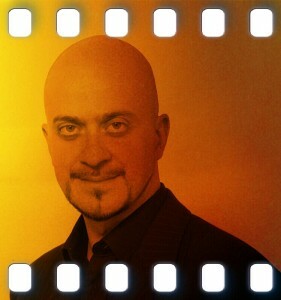 Read more about Francesco at his RUC-page. 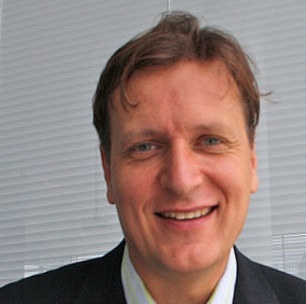 Niels N. Grünbaum received his PhD in 2003 for his work on satisfaction formation in a business-to-business context. His research interest is based on problems that originate from theoretical areas such as; business-to-business marketing, relationship marketing, service marketing, traditional marketing, international marketing, philosophy of science and qualitative as well as quantitative research methodology. 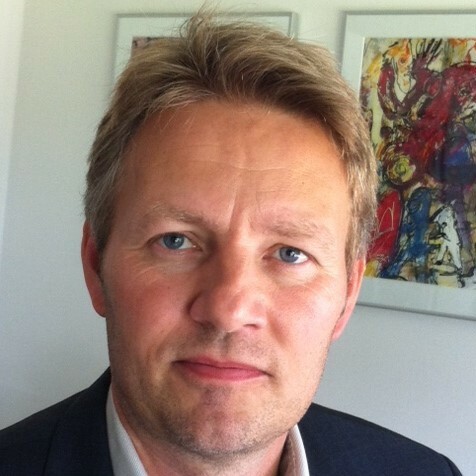 Niels have published trough a variety of channels, national as well as international. 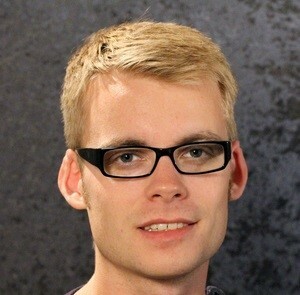 Read more about Niels at his RUC-page. Assistant professor with experience in the creativity and innovation management field. Research interests include the roles of management of creativity in achieving innovation and new product and technology development. Read more about her research at her RUC-page. Read about Jens Friis Jensen at his RUC-page. Read about Anne Vorre Hansen at her RUC-page. Read more about Donna at her RUC-page. Read more about Jan at his RUC-page.